Not your average free walking tour. Get ready to be guided by local musicians and artists who will show off our beloved city secrets, amusing history and hidden rooftops. Enjoy a fascinating tour of the most famous places of the famous and beautiful city of San Francisco and discover its history and culture with our best local guide. 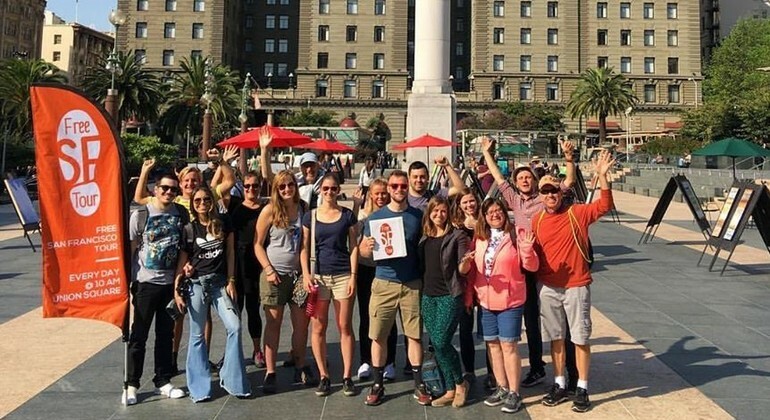 The Free SF Tour is an entertaining and educational tour that introduces you to the wonderful San Francisco! Learn the history, see the monuments and explore the city like a local! 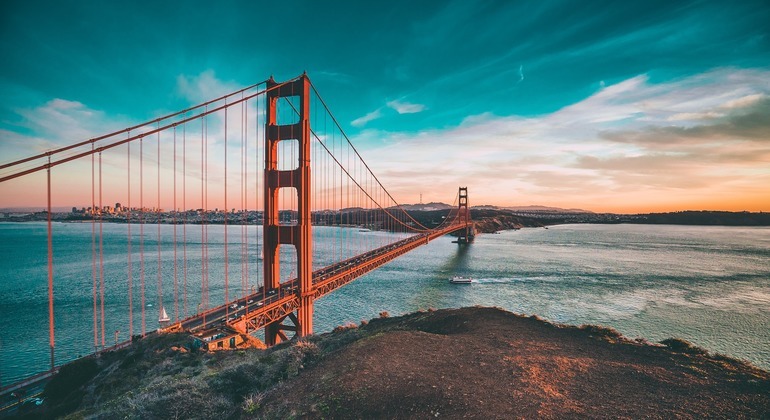 Visit one of the most beautiful cities in the USA, San Francisco, the city on forty hills, surrounded by water on three sides and get unrivalled insight to SF history. 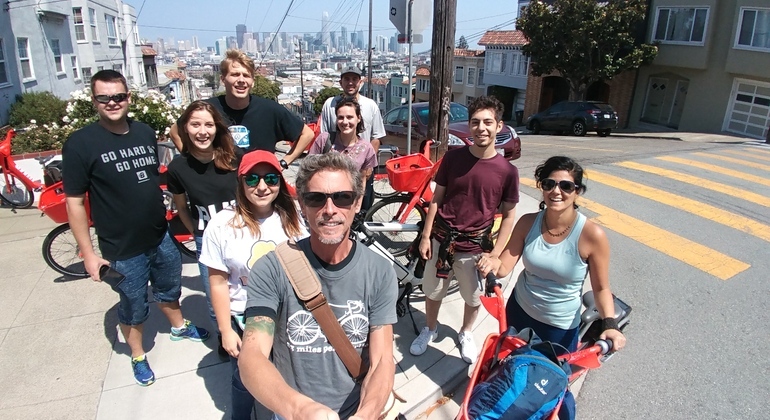 An ebike tour visiting all the iconic sites of San Francisco. A must do activity to get a full picture of the city and plan your activities for the remainder of your visit. 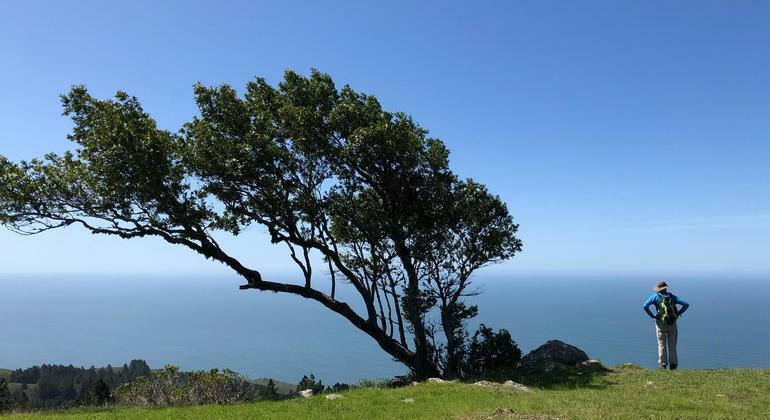 Enjoy a wonderful hiking tour in gorgeous Mount Tamalpais State Park and admire beautiful views over San Francisco city, the Bay and Pacific ocean, as well as the beautiful forest and marshes. San Fran is a much loved city made up by many wonderful facets - with plunging hills, valleys and stunning vistas, beautiful white-sand beaches, delightful boutiques, restaurants & bars, a huge gay & lesbian population, rich cultures, counter-cultures, history, heritage & traditions, San Francisco is a colourful, alluring, ambient, hip & diverse city with an irresistible unique charm. Freetour.com recommended free walking tours are an ideal way to really get to grips with this remarkable place. Friendly local guides take great pride in showing you their city & give you an unrivaled insider perspective to see San Fran, and life lived here, through their eyes. 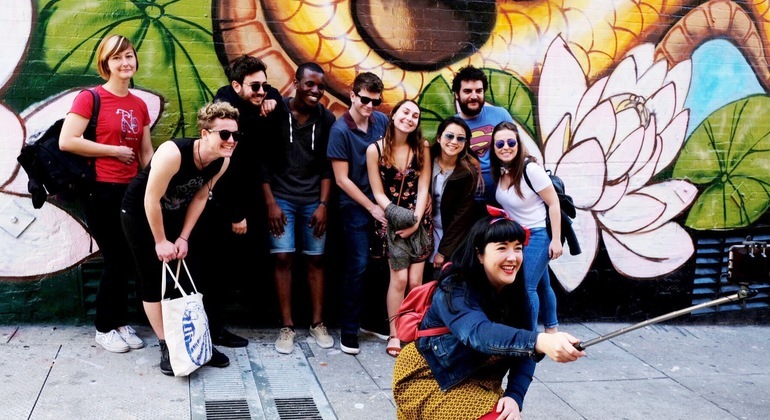 Learn the history & heritage, see the many sights like Union Square, Golden Gate Bridge, Fisherman's Wharf, Old Market Street, vibrant Chinatown, legendary cable cars & more, get useful hints & tips and meet other like-minded travelers. And after your introduction to San Francisco you can hit the Haight-Ashbury district to explore the many different shops, cool cafés & restaurants, marvel at the 'painted ladies' - the charming Victorian-era houses on Alamo Street, traverse winding Lombard street for exceptional views and embrace the atmospheric nightlife of the South of Market district, aka SoMa, with it's happening nightclubs, bars & venues. There is something for everyone here in beautiful San Francisco by the Pacific.